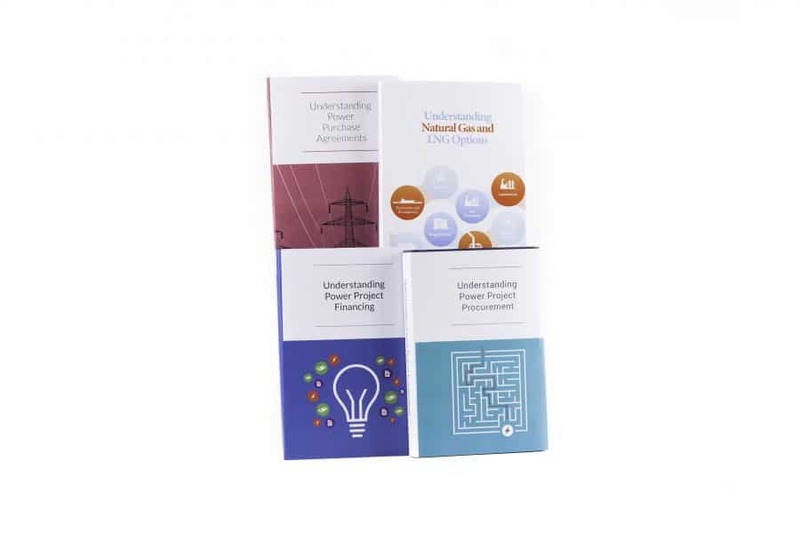 USAID Power Africa Program has produced a series of three books with Book Sprints – called the ‘Understanding Series’ – since 2015, and through the experience have discovered a new way to tackle policy development in their work. A fourth book as has been added by the US Energy Association and the Department of Energy to the series. The first book, ‘Understanding Power Purchase Agreements’, was a leap of faith, involving a large group of senior people working on power purchase agreements (legal contracts for the sale of power, often with government as the buyer). The participants approached the topic from a variety of different angles and came from diverse institutions, including governments, development banks, private banks and leading international law firms. “I remember when they were first telling me about it and I was extremely skeptical thinking this is never going to work but I will just smile and go along with it,” says Toyin Ojo from the African Legal Support Facility (ASLF), USAid’s partner on the project. She saw the book ‘Understanding Oil Contracts’, produced by Open Oil in a Book Sprint in 2013, but didn’t believe it had been produced in five days. She says that now that she has been through a few Sprints, she can see that this skepticism at the beginning is normal. And it seems that ministers have been doing just that. Both Mohamed and Toyin told us they have frequently seen the books on the desks of government ministers. “The impact of the first book has been phenomenal. We were able to create a text that was very user-friendly with a good length. We’ve had really good feedback on all of the books. Having a soft copy as well as hard copies means that we are able to get it to as many people as we can.” Mohamed tells us that the book has been distributed in 40 000 copies and downloaded 100 000 times.